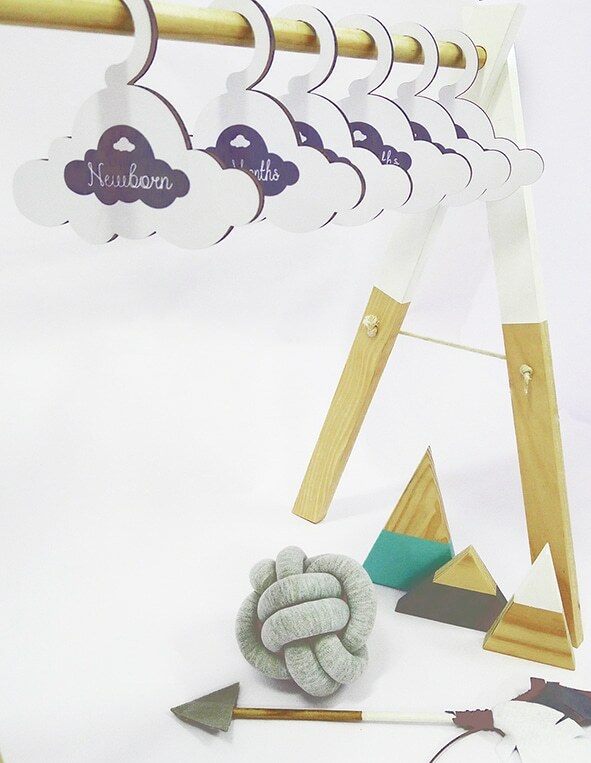 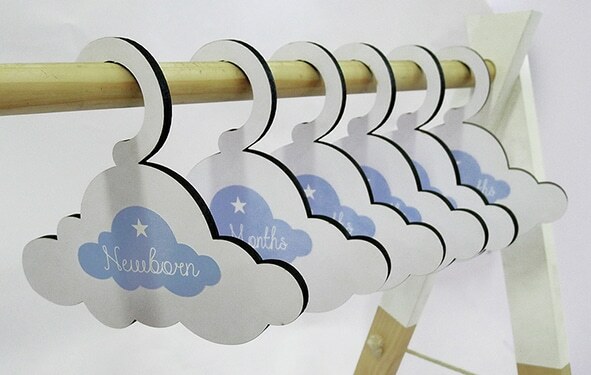 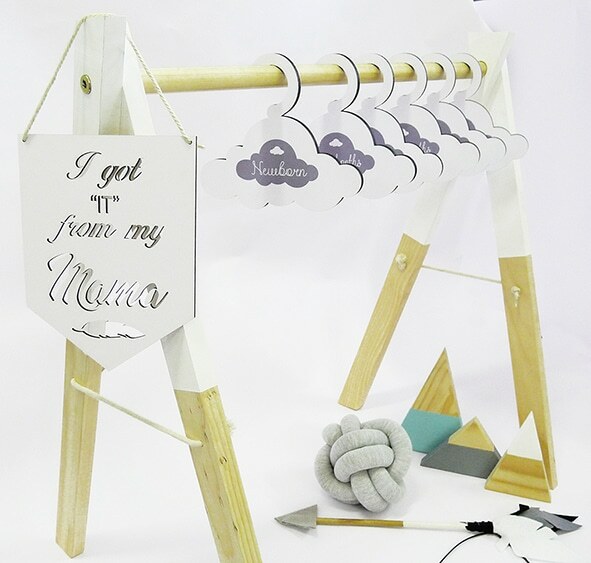 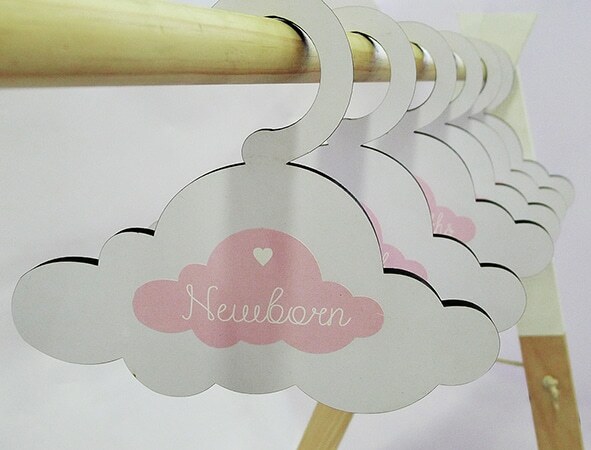 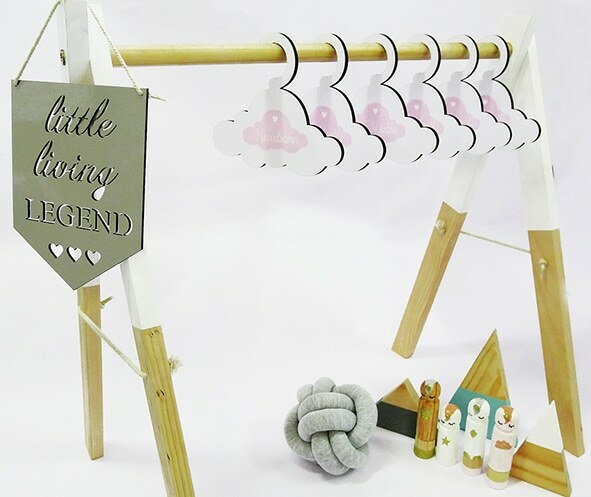 Our closet dividers are the most perfect way to organise your baby clothes while still looking trendy and on point. 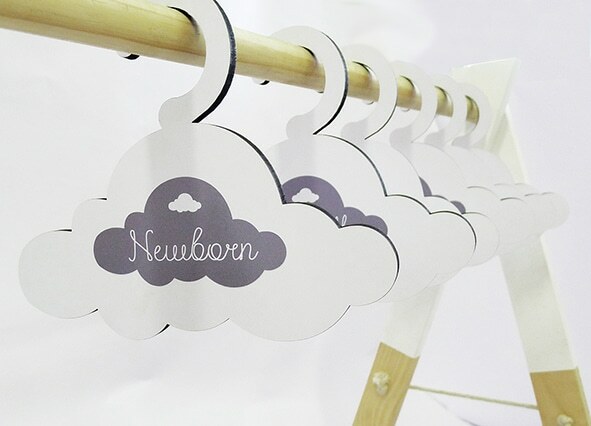 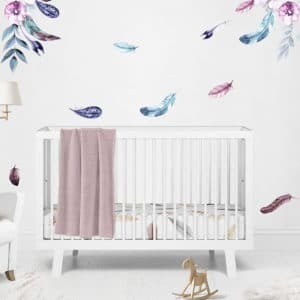 Each pack comes beautifully packaged with six closet dividers in the following sizes: Newborn, 0-3 months, 3-6 months, 6-12 months, 12-18 months and 18-24 months. 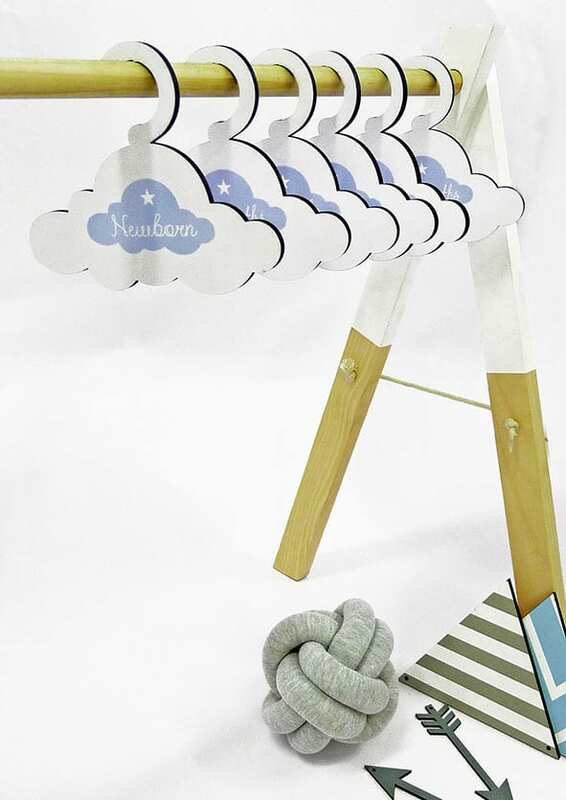 Let these take care of your O.C.D nesting habits. 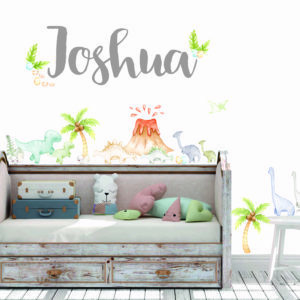 Choose from our many designs. 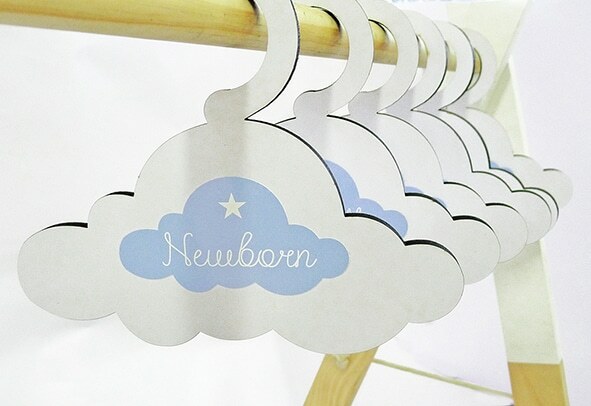 Our Closet Dividers make the most perfect gift for mommy-to-be.